Preparing for battle and preparing for victory are two different things. Only those with the strongest determination will be able to make the right decision. 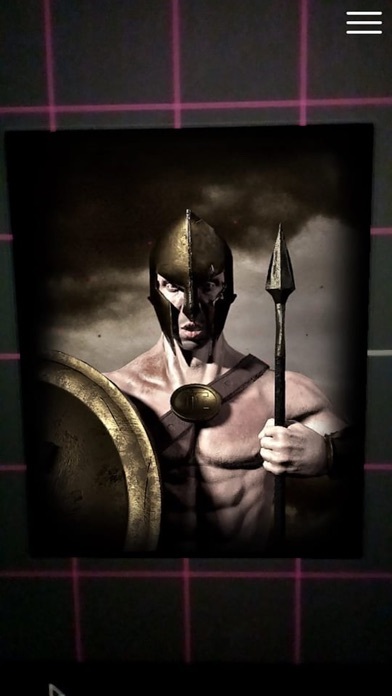 If your plan is to achieve glory, then join our ranks to fight to the end, and go down in history as one of the most prominent heroes that the PRIMUS legion has ever seen. 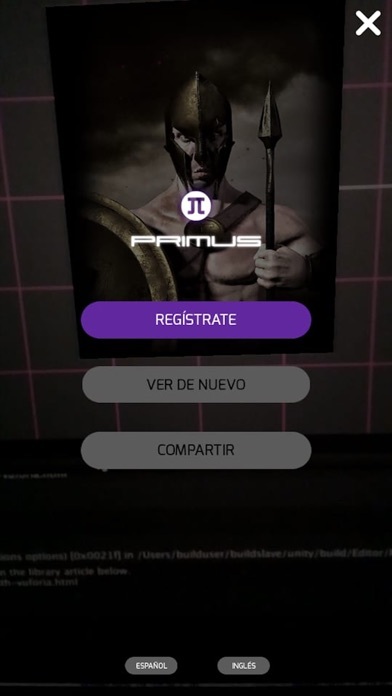 Scan the image of the warrior printed on our product boxes and discover the legendary soldier who will make you part of the PRIMUS story.